Alana has been a yoga teacher since 2013 and holds her degree from the White Lotus Foundation in California. She has also her own business (Naptown Flō) promoting wellbeing through plant medicine, apothecary, and essential oils. 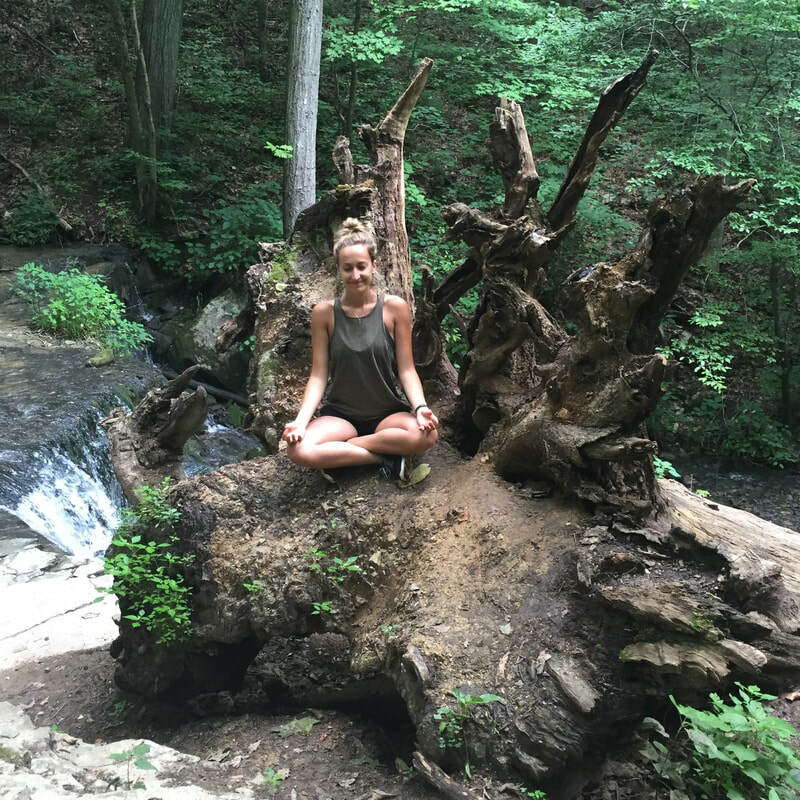 By teaching participants breathing exercises, yoga stretches and chakra balancing, she will demonstrate how everything we do relates to nature.